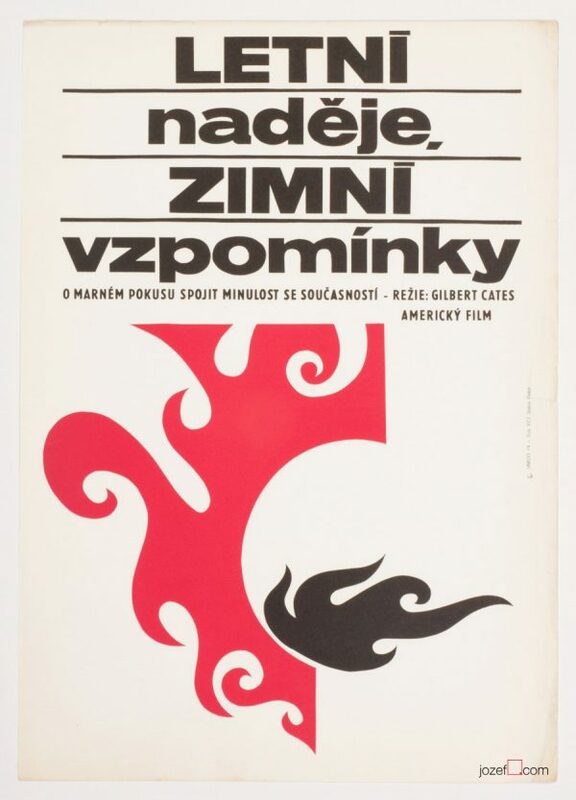 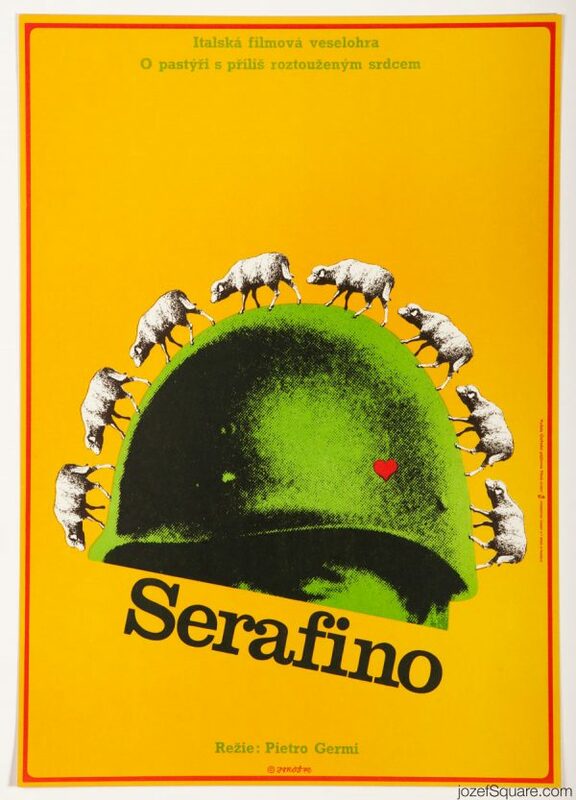 Movie poster designed for Franklin J. Schaffner’s thriller starring Gregory Peck and Laurence Olivier by Czech graphic designer and jeweller Alexej Jaroš. 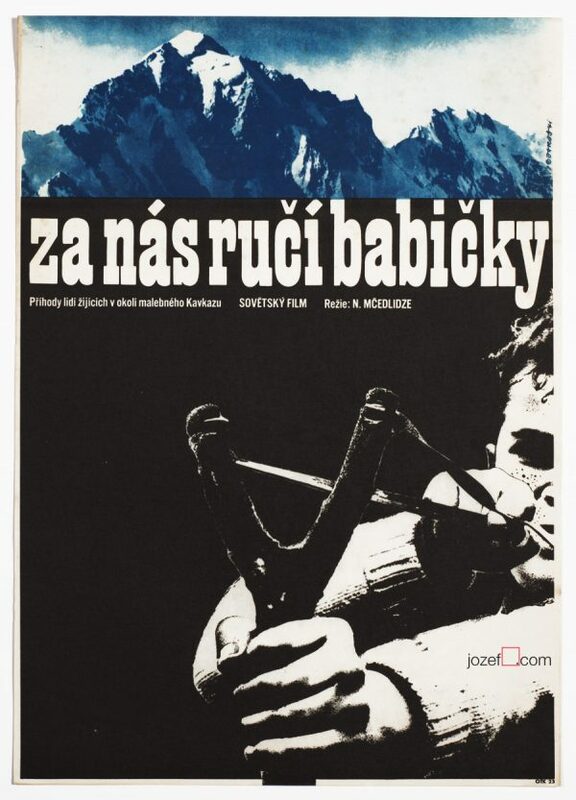 Alexej Jaroš’ striking collage poster design for 70s thriller. 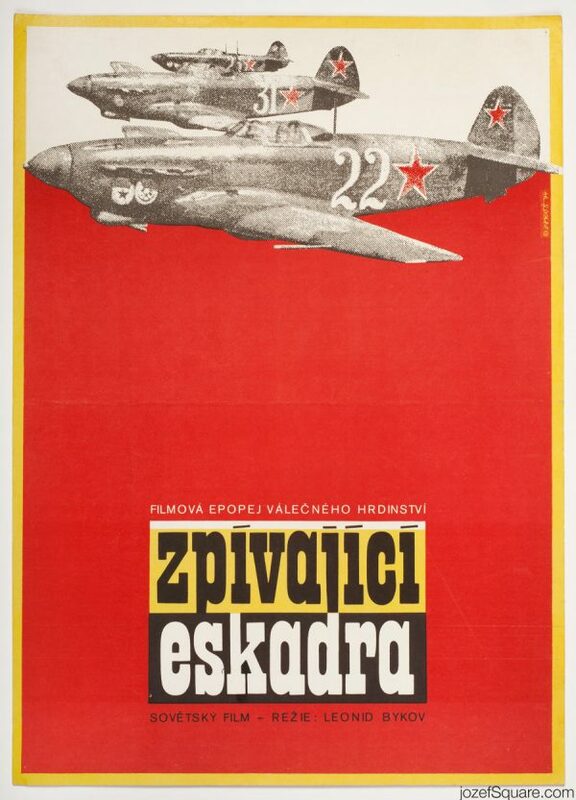 collage poster designs available in our archive. 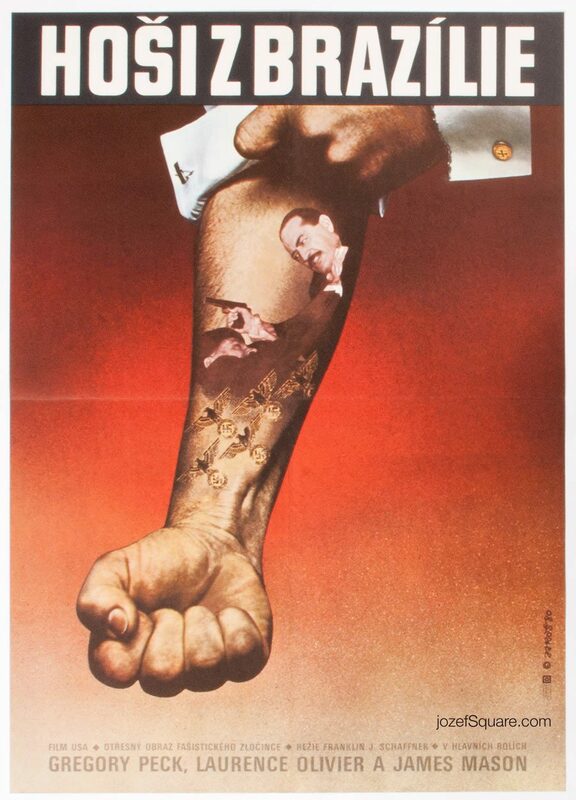 Be the first to review “Movie Poster – The Boys from Brazil, Alexej Jaroš, 1980” Click here to cancel reply.